Why am I writing about Michigander again?… There are many reasons. 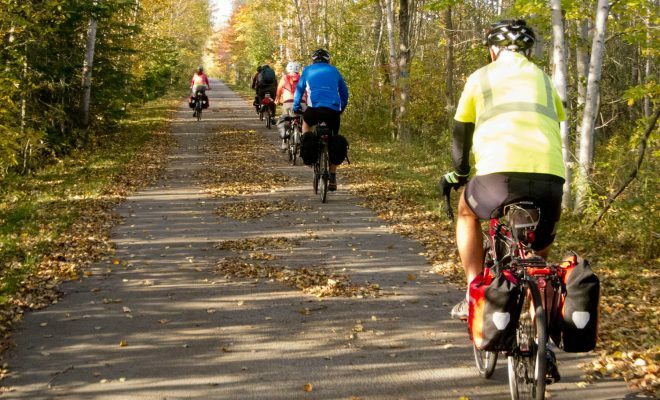 One of them is the fact, that I consider Michigander to be one of the best organized bicycle tours in the Great Lakes region. Two, it is really a bargain, when you compare it to organized rides offered by private companies. Three, this year it rolls thorough some of the most scenic areas of Michigan. So let me give more details about the ride. 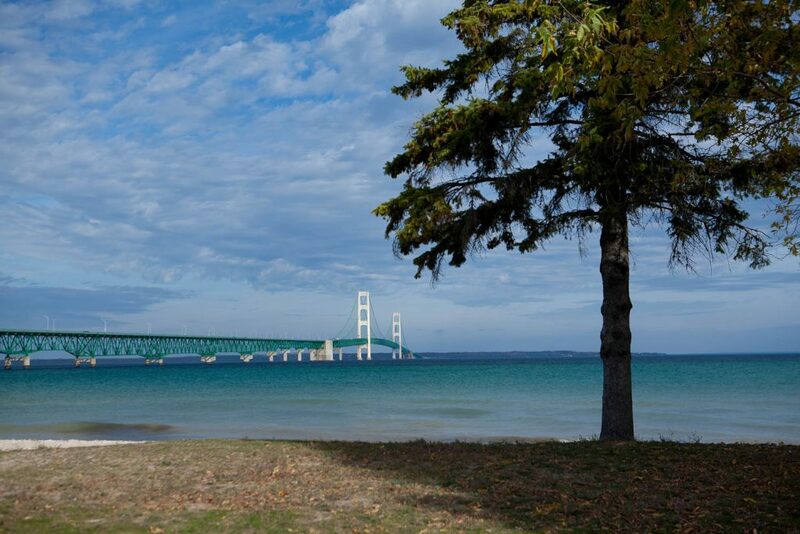 Views from the trail – Mackinac Bridge. 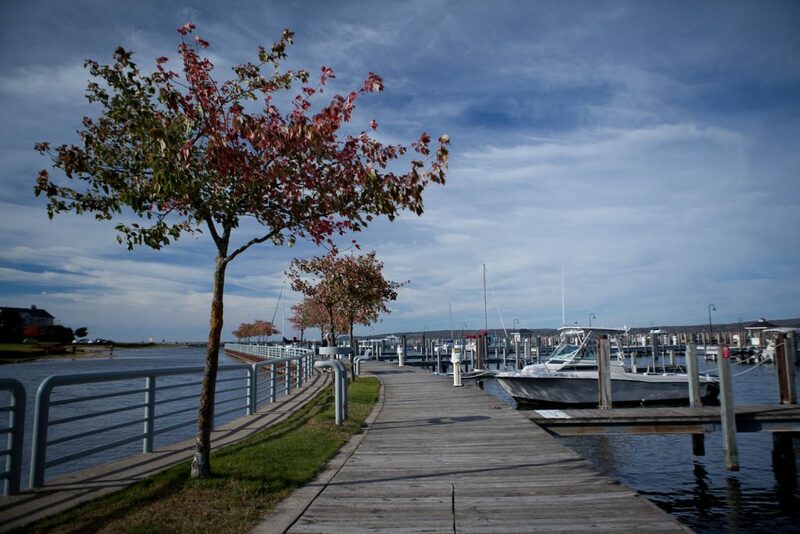 This year’s tour will go through the following towns in northern lower peninsula of the state: Charlevoix, Cheboygan, Harbor Springs, Indian River, Mackinaw City, Onaway and Petoskey. 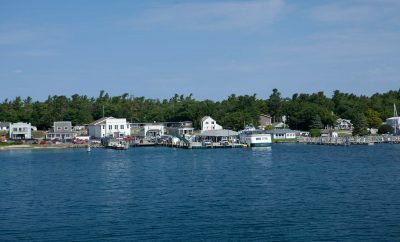 You will also have a chance to ride on Mackinac Island. 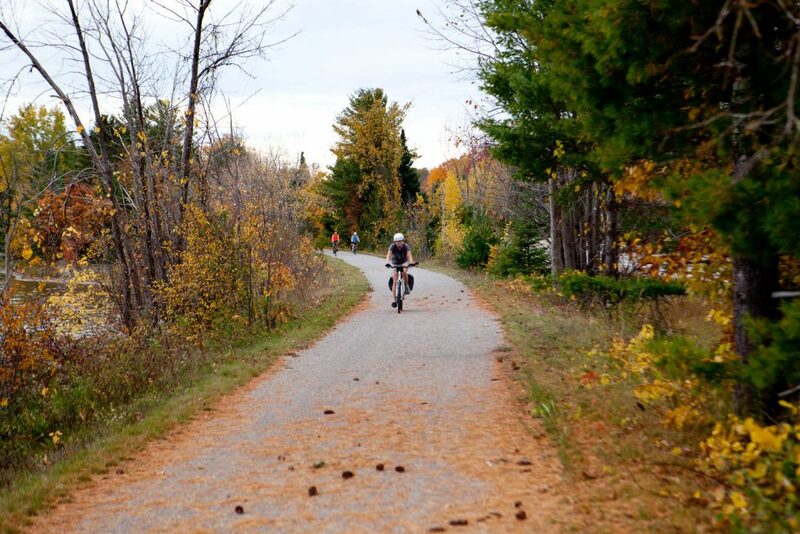 Cyclists will ride on the following trails: North Central State Trail, North Eastern State Trail, North Western State Trail, Little Traverse Wheelway, Burt Lake Trail, Charlevoix Township Bike Path, and Petoskey City Trails. 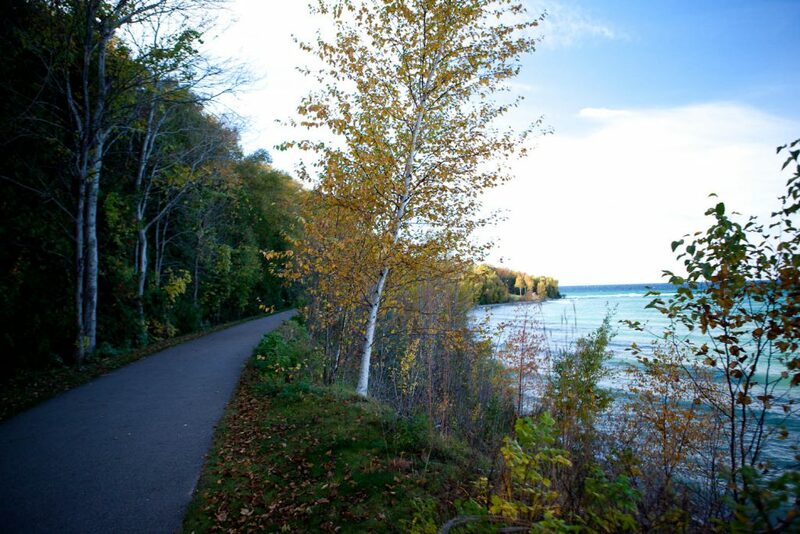 Trail between Petoskey and Charlevoix. Some of these trails are paved, some are crushed limestone/dirt. Some of the rides will follow the paved roads. Generally, they are in great condition and pretty smooth. There are NO big hills, but some of the paths, even though they are close to the lake, can be often undulating, making it a lot harder to ride than flat trail (You can view the route vertical profiles on the official website listed at the bottom.) So, take this into consideration, when you prepare for the tour. The tour will take place from July 14th to 21st. 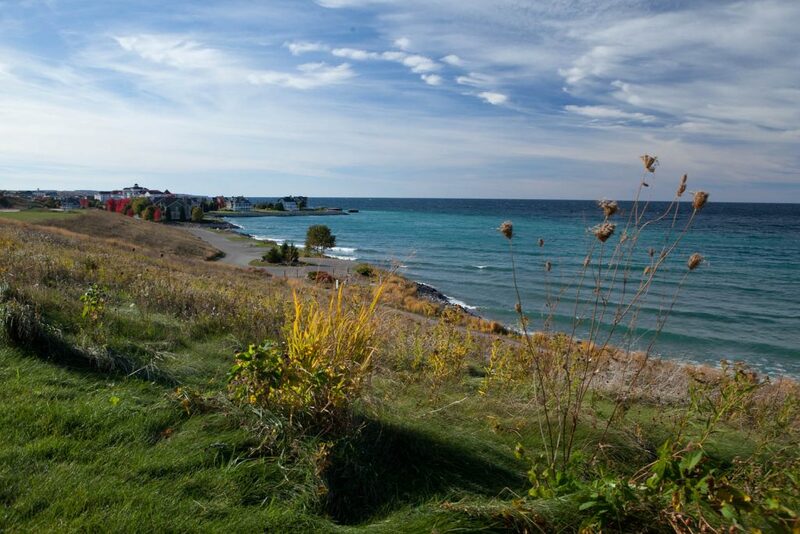 Views from the trail – Bay Harbor. 2-day weekend – which is designed to be a casual ride. 6-day tour – you will move your camp every two days, and each day ride will be a loop. 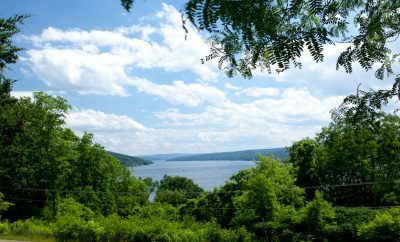 8-day tour – which is a combination of 2-day weekend and 6-day tour. 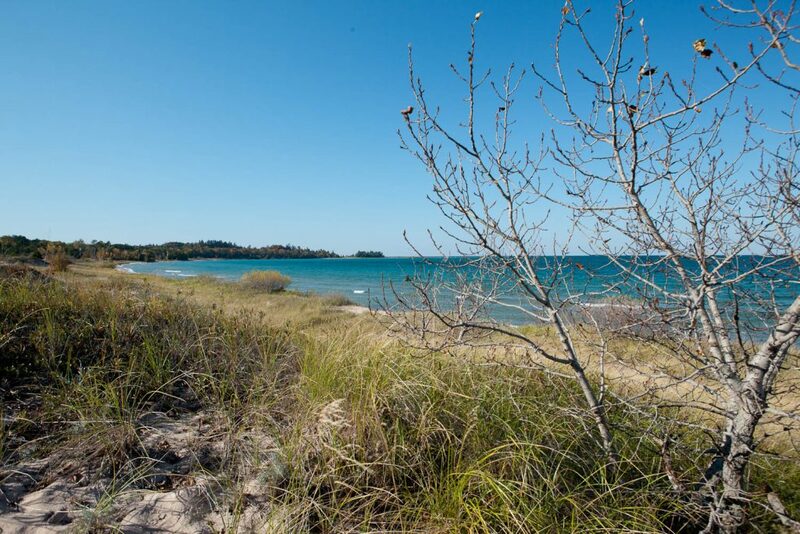 View from the trail – Lake Michigan and the sand dunes. 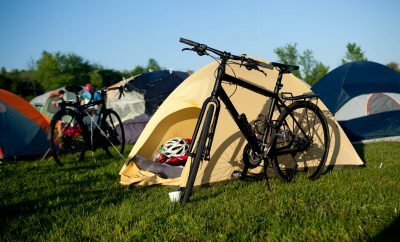 Camping is included with the registration. 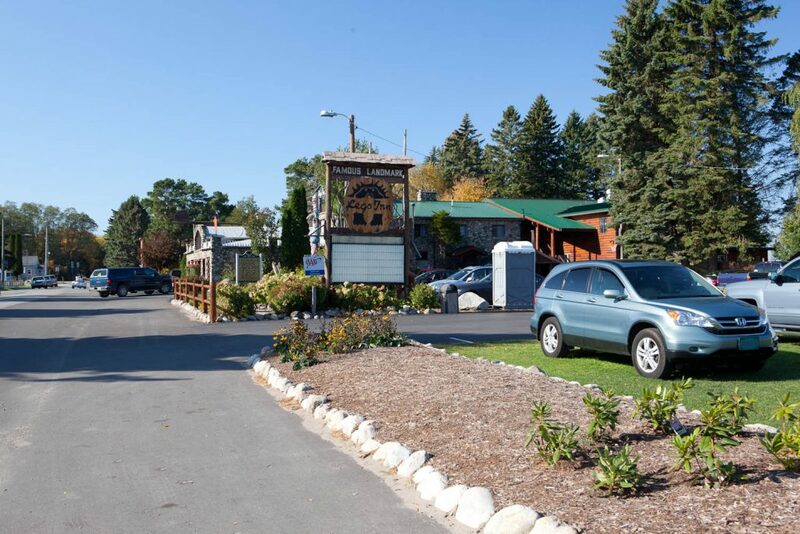 However, there are accommodations to consider: you can obviously camp (this is included), you can stay in a local hotel, inn, cabin. You can have a tent set up for you by an outfitter. Famous Legs Inn in Cross Village. The rates for this year rides are from $95, for 2-day weekend youth rider, to $575, for the 8-day tour for adult cyclist. There is additional registration fee from $6 to $25 charged by the registration facilitator. Registration is open till June 30, 2018. 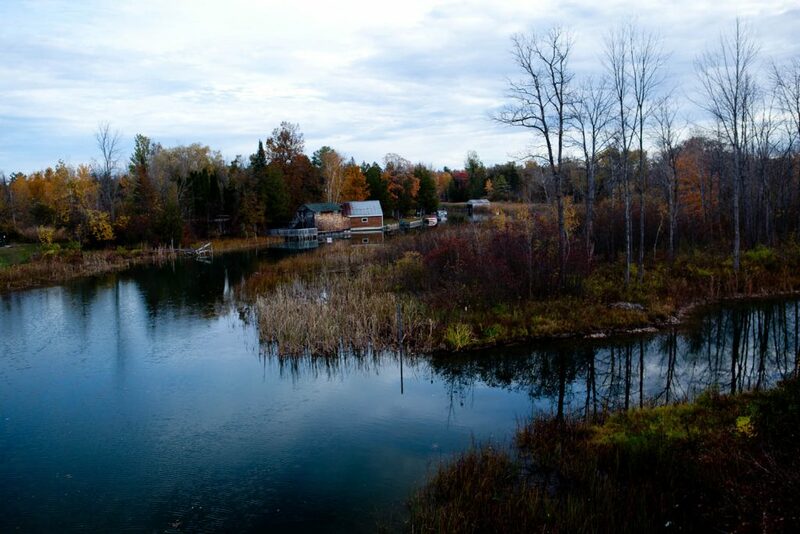 Views from the trail – somewhere between Petoskey and Indian River.